More Powerful, More Reliable, More Affordable! With the fastest build time in the UK we are proud to introduce our dedicated servers range. Hosted in our own data center, our dedicated servers are not only competitive on price but are bespoke built with the latest technology available. 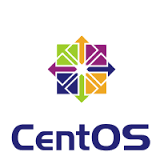 We can have you server online in just a few hours, build time average is 4-6 hours. All of our dedicated servers are ready for IPV6 addresses. We have a large number of IPV4 addresses ready for each server and also offer IPV6 addresses for all of our dedicated servers. Webreger.com provides a range of dedicated server solutions to clients worldwide. With our state of the art network, guaranteed uptime, build times of just a few hours 7 days a week, and the latest server and storage hardware we truly are hard to beat. Dedicated servers are completely private, this means they are not shared with anyone else, they are completely customizable with full admin (root) control, and offer solutions for every type of user. cPanel is a Linux-based web hosting control panel that provides a premier control panel for automating and simplifying server configuration, email, and website management. 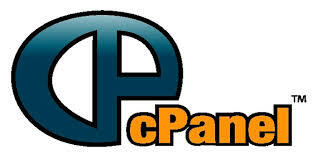 cPanel is built for everyone and is the most widely used control panel software for dedicated servers.